Lovely black and tan female dog found in New Inn/ Cashel area this morning. Was very wet as if she was running through fields or ditches. 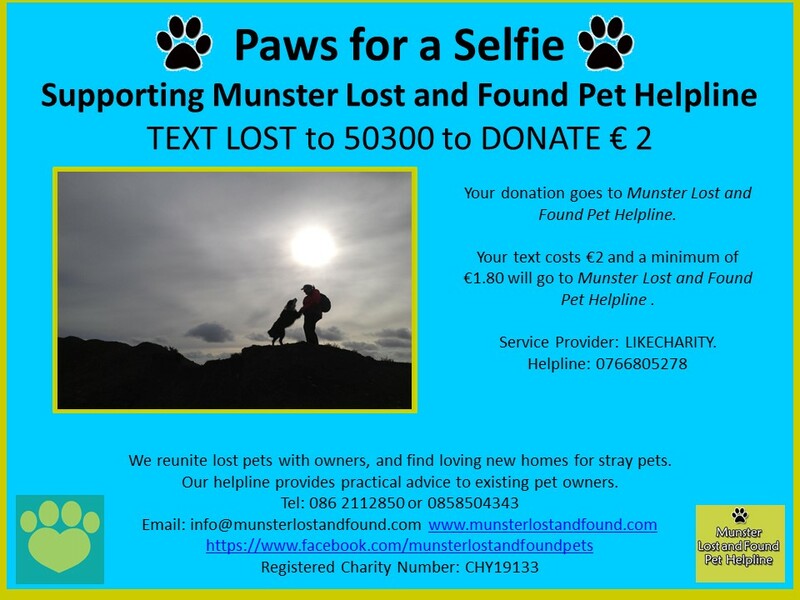 Two small breed dogs found in the Roo East area of Ardnacrusha, Co Clare. They were wandering the road to Bodyke. Sheep or cattle dog. Female. Very friendly. Wearing a collar.